Our office will be closed Wednesday July 4 in observance of Independence Day and will open again on Thursday July 5 for normal business hours. We urge you & your children to wear safety glasses while playing with fireworks. 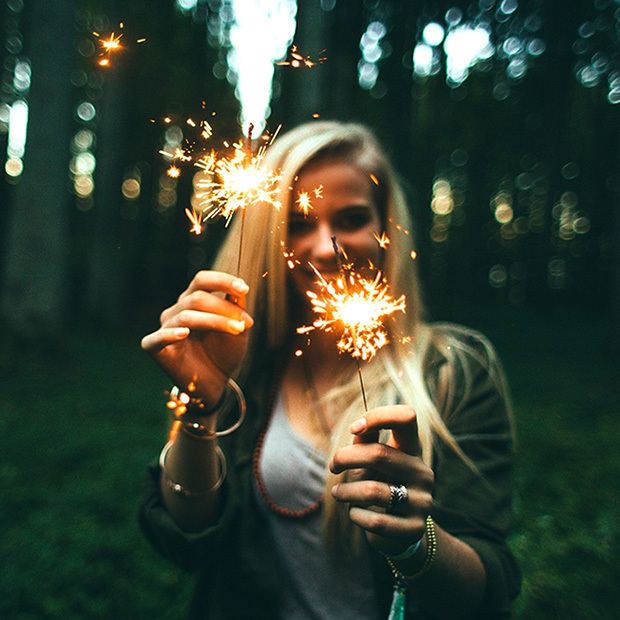 Sparklers can burn to over 2000 degrees! Safety glasses can protect your eyes from a future filled with regret. Stay safe and have a Happy 4th of July 2018! Older PostHow Does Laser Eye Surgery Work?